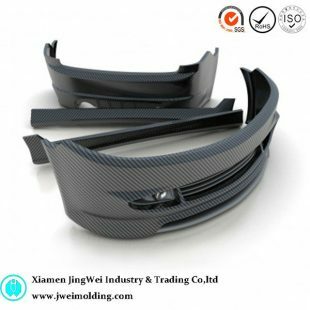 Plastic parts made from the injection molding process are already a large part of the interior and exteriors of our cars. Ranging from bumper,door handles to steering wheels and light sockets and so on . A new generation of plastics, polymers and compounds promise even more changes for these injection-molded parts. Here are a few instances of how these plastics will affect the automobile industry shortly. When measuring our current cars by volume, plastics make up about 50% of the vehicle. Because of this high percentage, the speed of production of the plastic pieces must be cost effective. Nowerdays,The new plastics allow for a faster processing time, which means that cars allow them to be manufactured quicker. The strength of injection molded parts is critical when considering structure and safety. Plastics are already strong, but they are being made stronger by the addition of other materials. Adding different types of fibers, it creates various effects on the strength of the plastic. In the 1950s, manufacturers began to add short bits of glass fibers to plastics to create fiberglass. Since then processes and materials have grown to include advanced software that produce a fast-cycle time, glass-filled injection molding process. By using this process along with glass fibers, a plastic injection molding company can produce oil pans that are tough enough for SUVs and trucks. Another revolutionary development on the automotive side of injection molding is carbon-fiber reinforced plastic. Once these carbon-fiber composites are in full use, they will truly change the automotive industry. These carbon-fiber compounds are lighter, and they will contribute greatly to reducing the overall weight of a car. According to the Department of Energy, these plastics could cause as much as a 50% reduction in the weight of a passenger car, which will in turn result in an improvement in fuel efficiency, as much as 35%. All of these benefits will be passed down to consumers. The improved strength of the plastics will contribute to a safer and more durable car. A reduction in the total car weight will improve its fuel efficiency, saving consumers thousands of dollars in the cost of fuel during the normal life of most cars. 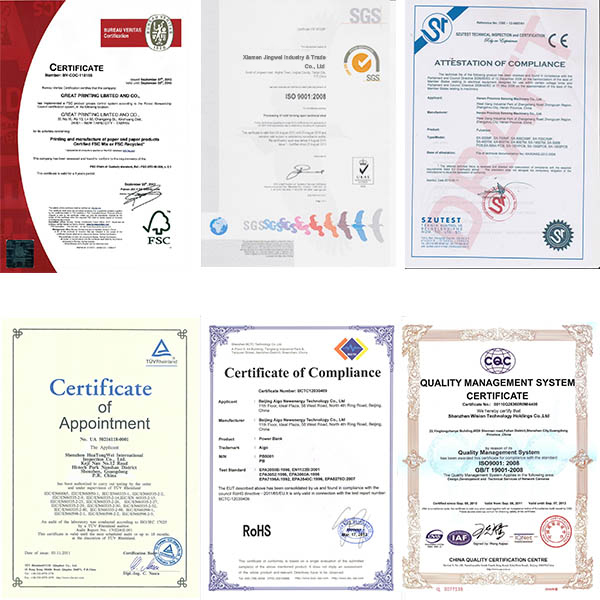 Jingwei industry has been helping automotive leaders for years develop and manufacture parts. We can help you make specialty parts or even custom nameplates. We would love to hear from you. Email or call us today.To know more on Automotive parts plastic molding. visit us at :jweimolding.com Or get a quote for your project. 0 responses on "Application of new plastics in the Automotive industry"